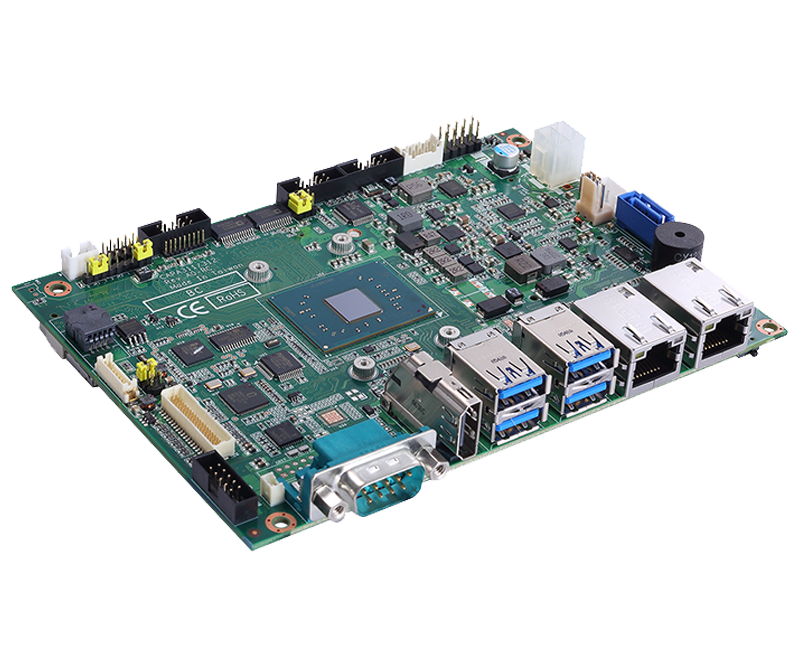 The CAPA312 is a fanless 3.5-inch embedded motherboard, powered by the Intel® Pentium® processor N4200 or Celeron® processor N3350 (codename: Apollo Lake). This 3.5” embedded board was designed for operational stability in a wide operating temperature range from -20°C to +60°C (or optionally up to +70°C) and requires only +12V DC power input. 65536 levels, 1 ~ 65535 sec.